The composite index is down 5.7% this week, similarly, 20.1% up as compared with same period of 2018. 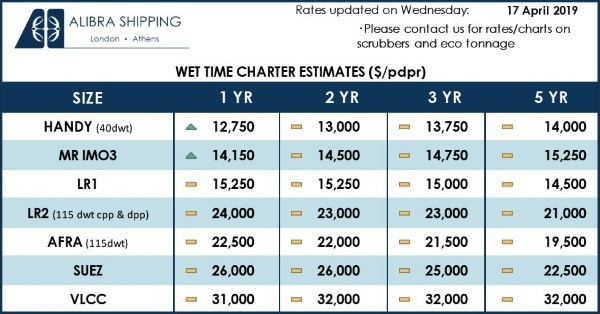 The average composite index of the WCI, assessed by Drewry for year-to-date, is US $1,741/40ft container, which is $230 higher than the five-year average of $1,511/40ft container. 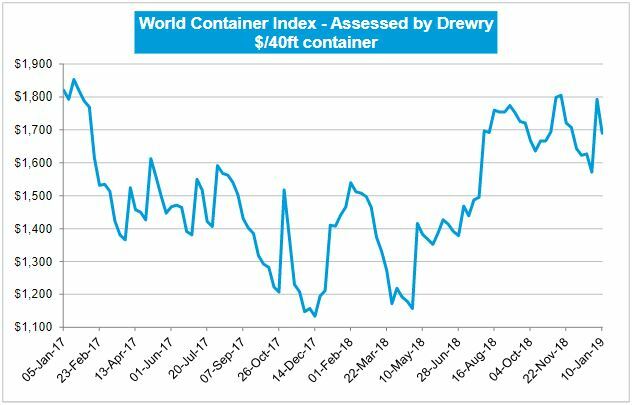 Drewry’s composite World Container Index (WCI) is down 5.7% or $103 to reach $1,689.95 per 40ft container. Freight rates from Shanghai to New York fell $249 to $2,974 for 40ft container. Rates on Shanghai-Los Angeles dropped $151 to reach $1,930 per feu. Similarly, rates on Shanghai-Rotterdam decreased $126 to $1,956 for a 40ft box. 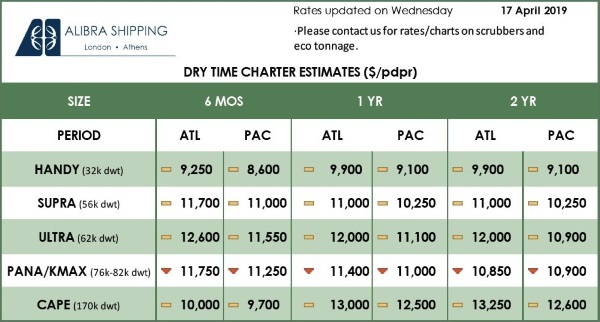 Drewry expects rates to recover next week.